The distinction recognizes volunteers who have made outstanding contributions to the American Cancer Society’s Florida Division’s fight against cancer. The Florida Division Distinguished Service Award is presented to volunteers who have served as officers, chairs of committees and others who have given long and distinguished service to the organization. 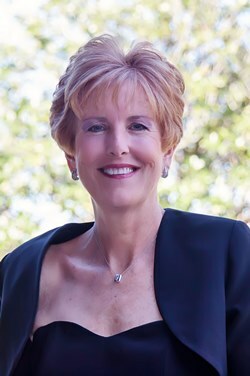 Ms. Mann has been associated with the American Cancer Society for more than 15 years. As a Florida Division Board Member since 2006, she has held positions on a number of committees including the Executive Committee and from 2015-2016 served as Division Board Chair. She currently is Secretary to the American Cancer Society’s Cancer Action Network’s National Board of Directors. The Florida Division Distinguished Service Award is the highest honor the American Cancer Society awards in Florida.